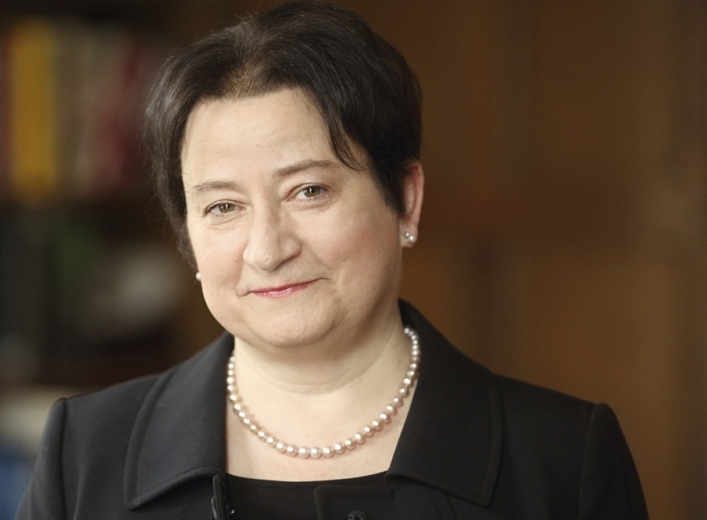 Arts Week Everywhere places a special focus on Indiana University students, whose creative energy and passion for the arts shape life in Bloomington, both on and off campus. 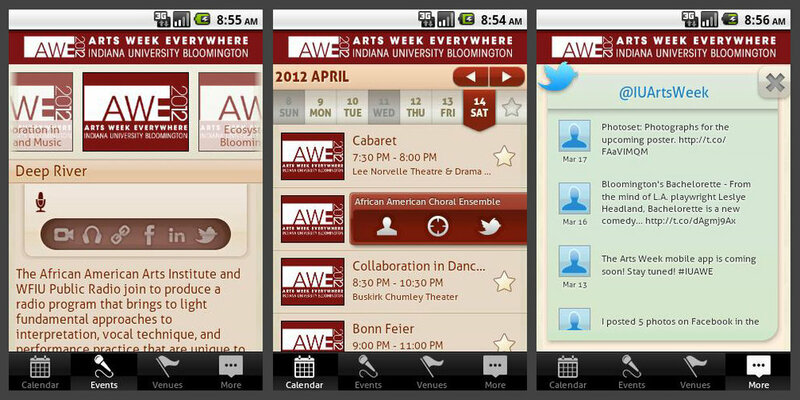 In 2012, I collaborated with students in the School of Public & Environmental Affairs (SPEA) at Indiana university to develop and coordinate a strategic marketing plan that utilized apps, social media, and articles to spread the word about a week-long arts festival. Bloomington Playwrights Project's "Three Views of the Same Object." Contemporary Dance program's "Hammer and Nail"
Indiana University Theatre and Drama's "Cabaret,"
Jacobs School of Music's opera "Candide"
A 6-month digital and print marketing strategy was utilized to increase awareness and attendance to events for a city-wide arts festival.